Rest of work. 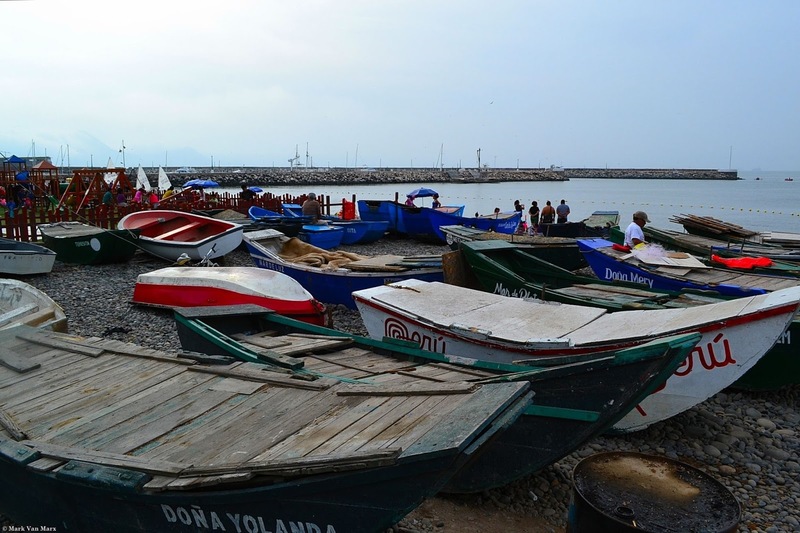 Some artisanal fishing boats rest after a hard day's work. Others expect to be repaired to be ready the next day. This is how life happens in an improvised shipyard of artisanal fishing boats. A dangerous occupation in the season of storms and even so these people have to go out and earn their daily bread. La Punta. El Callao. Peru.